The Telegram team of 15 engineers process more than 15 billion messages on an average day, Mr. Durov added, talking to the Mobile World Congress audience in Barcelona. “We see that Telegram is not just being used to chat with family and friends. A lot of businesses have started to use our encrypted app to communicate”, Mr. Durov says. "This will be the decade of messaging." Telegram still lags in raw numbers behind WhatsApp’s billion monthly users. But Durov says its growth is rapid, with the majority of new users arriving through pure word-of-mouth: "Our growth relies solely on our users suggesting to their friends to download and use Telegram. Every day 350,000 users sign-up for Telegram, without any effort on our part". The company doesn't make any money, has a tiny number of staff and has no permanent base. The company, and its main team, relocate in Europe every "two to fourth months" Durov says to Wired staff. 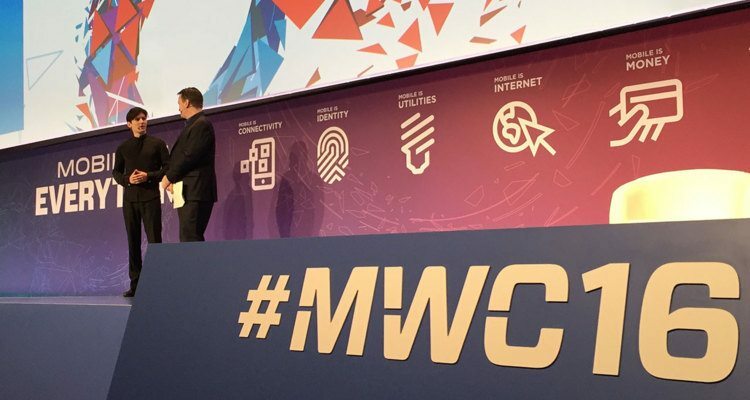 Mr. Durov attended the Keynote ‘Mobile is Securing the Digital ID’ during this years Mobile World Congress in Barcelona. Asked to pick a side, Mr. Durov said to support Tim Cook of Apple Inc. in their dispute with the FBI over the hack of an iPhone.